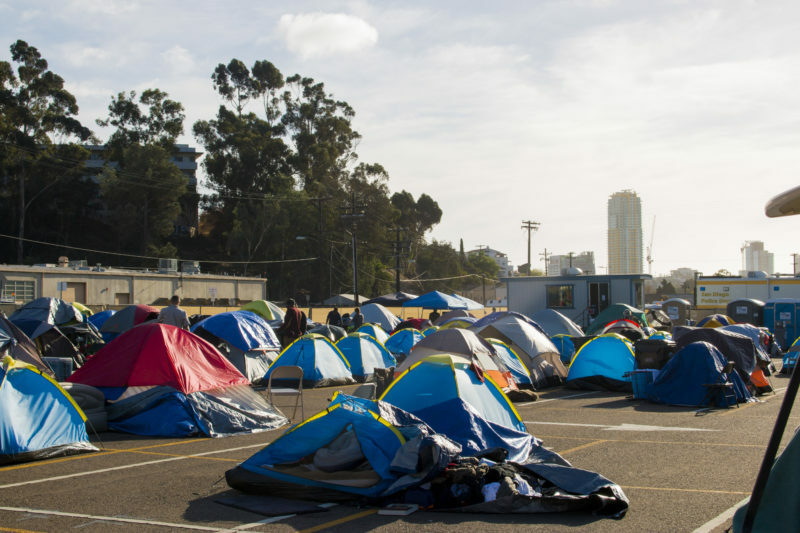 San Diego’s latest point-in-time count omitted hundreds of homeless people who likely would have been counted last year. If they’d been included, San Diego likely would have seen an increase in homelessness instead of the drop officials touted. San Diego’s latest homeless census left out hundreds of people living in RVs, and enrolled in programs at the San Diego Rescue Mission. This story has been updated to reflect numbers and comments provided by the San Diego Rescue Mission after this post was initially published.